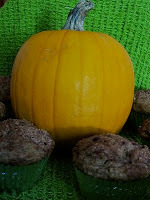 The Canning Doctor: Pumpkin Muffins! 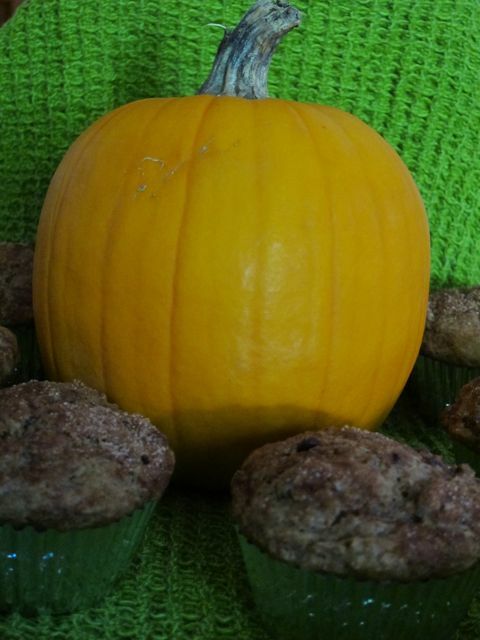 This morning I used one of the pints of spiced pumpkin to make these muffins. Instead of nuts or raisins, though, I added mini chocolate chips. Since there was already nutmeg and cinnamon in the pumpkin I simply left those two ingredients out. The kitchen smells wonderful! Butterscotch chips pair really well with pumpkin!